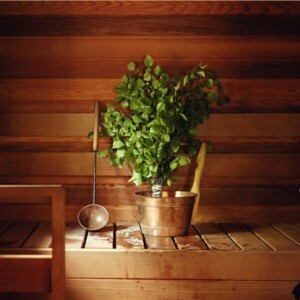 Get to know Finnish culture by enjoying a traditional Finnish Sauna. This is a guided relaxing moment in a wooden sauna by the lake Kemijärvi. Sauna hostess tells you about this very old finnish tradition and guides you through the moment. Summertimes you can have a dip in the lake to freshen yourself, while wintertimes a dip in the snow gives you a very extreme experience. You can deepen your relaxation with footcare by Lappish herbs. Sauna hostess`s herbal tea is served during the footbath.